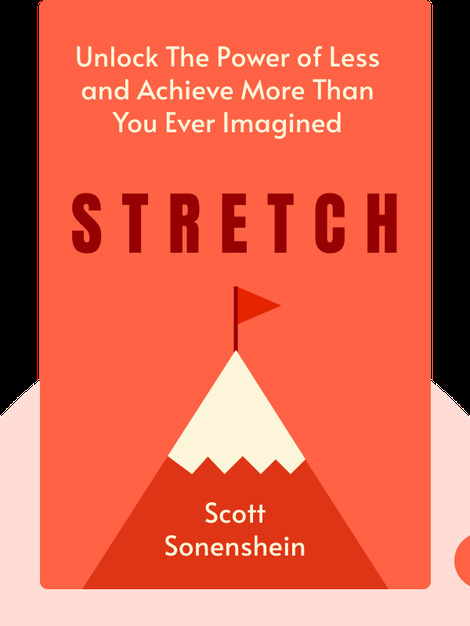 Stretch (2017) is your guide to discovering your true creative potential. These blinks will teach you how to identify the resources, both internal and external, that you need to unlock new possibilities, reach for the stars and excel at life. 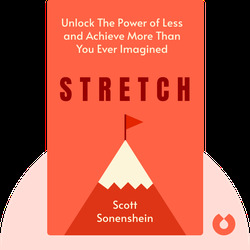 Scott Sonenshein is an award-winning researcher, teacher and consultant. He has consulted for the likes of AT&T and Microsoft on business strategy and is a professor at Rice University.